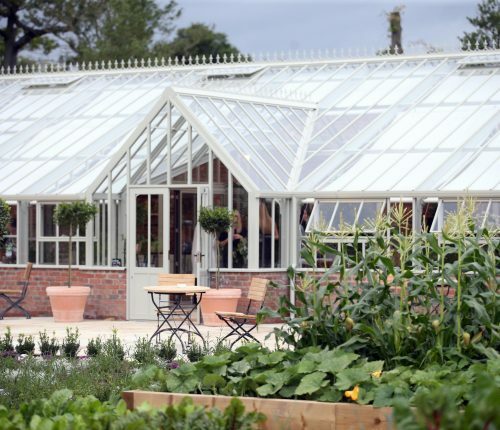 This project involved the construction of a cookery school, coffee shop and edible garden against the Grade 1 Listed Walled Rose Garden in the grounds of the historic Wynyard Hall Country House Hotel. 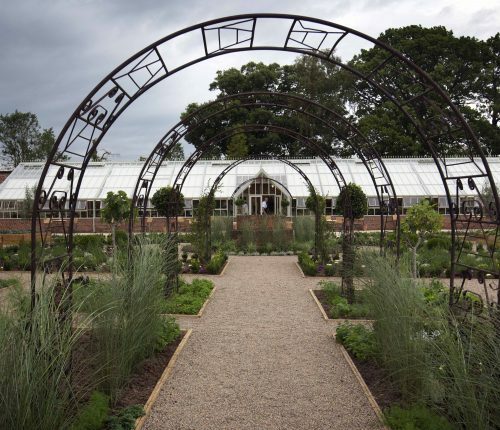 Having successfully delivered the new visitor centre in the Rose Garden, Metnor Construction were invited by the clients, Wynyard Hall and Cameron Hall Developments to negotiate the works, which also included the replacement of a Grecian temple styled folly in the hotel grounds and creation of an edible garden. The cookery school construction required the reconstruction of some existing buildings which were formerly gardeners stores and potting sheds, with new additions straddling the original estate garden wall. 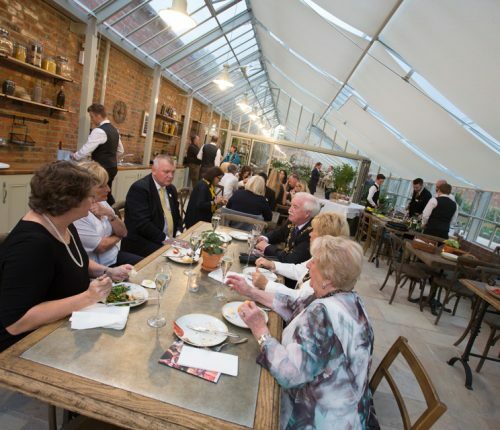 The facilities include a function room, commercial kitchen, meeting room/breakout area, stores, plant room and a spectacular 31 metre Victorian style glasshouse. External works include a dedicated parking area, construction of an edible garden and footpaths, and landscaping. 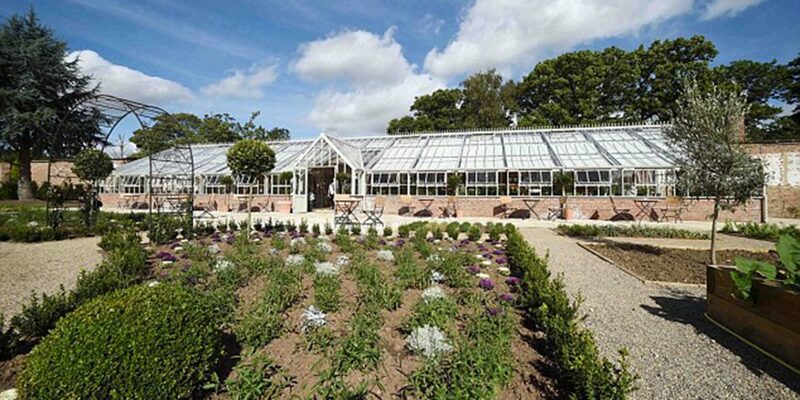 The glasshouse is on the same site as the original which fell into disrepair in the 1940’s. As with the nearby visitor centre, the backdrop to the cookery school is the restored Grade I listed brick wall which is part of the estates heritage asset. New openings were carefully formed with bricks removed by hand for reuse elsewhere. Practical completion was achieved in September 2016.